The Maze Runner Character Sheet. A Character Sheet I made for The Maze Runner P: Gally was in it before, but I didn't like how he turned out so I erased him. 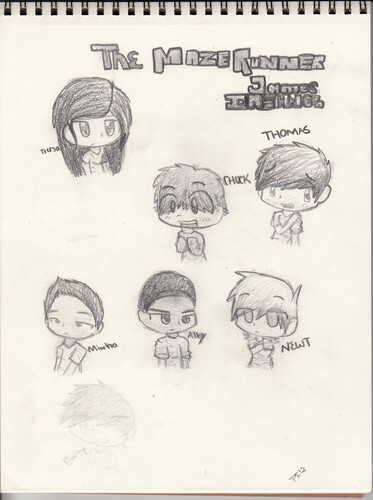 If 당신 look closely 당신 may be able to see it.. HD Wallpaper and background images in the The Maze Runner club tagged: the maze runner thomas teresa alby newt minho chuck fan art cartoon chibi. A Character Sheet I made for The Maze Runner P: Gally was in it before, but I didn't like how he turned out so I erased him. If 당신 look closely 당신 may be able to see it. 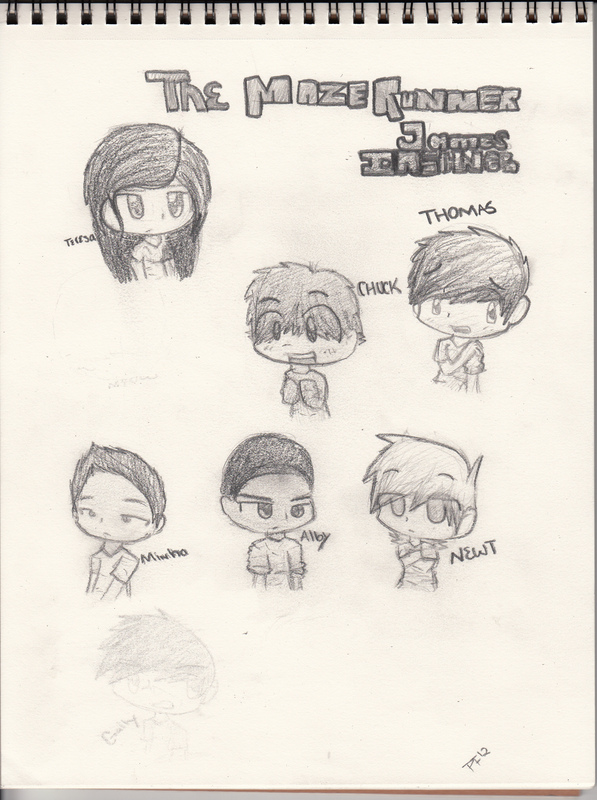 This The Maze Runner fan art might contain 애니메이션, 만화, and 만화책.